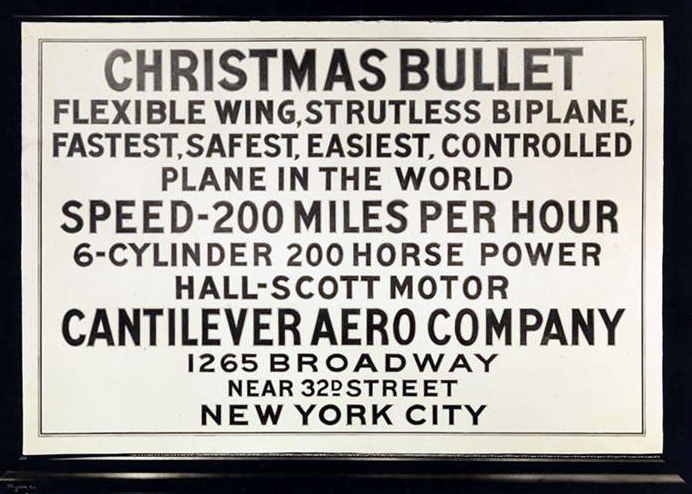 Just A Car Guy: The Most Amazing Aeroplane in the World in 1919. That's cool...never heard of this one before. I wonder how well it really flew with those strutless wings. 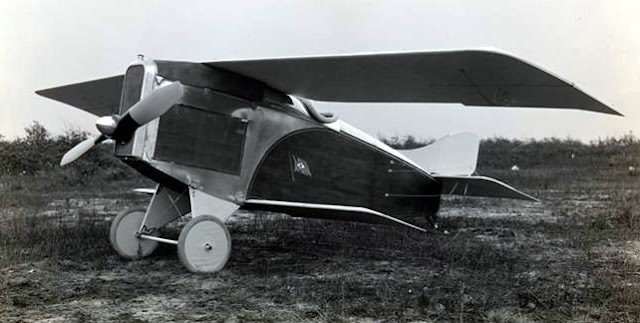 The plane is one of many lethal disasters in books like 'The Wold's Worst Aircraft'. After a lot of pilots had turned down the offer of flying the plane, the constructor, who had little knowledge of aeroplane construction, finally found a recruit for this. The plane crashed on its first flight, killing the pilot. wow... that's terrible! Had you heard of this before? Or just look up some info on this suspiciously over hyped plane?